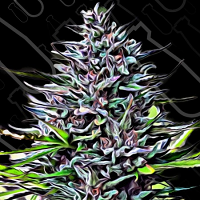 NLX Special Feminized Marijuana Seeds by Kera Seeds: Already in the 1980s put Northern Lights the standard where other Indicas are still judged and she remains one of the most trusted names and varieties most in demand in today's cannabis culture. Northern Lights dominated the various harvest festivals for years and won price after price, and this led to requests for her to withdraw from several competitions so that the competition would also get a chance to win a title. 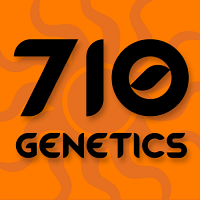 NLX Special is a Cannabis variety developed in California in the 60 's of the 20th century in Netherlands was introduced and formed the basis for the current nederwiet. 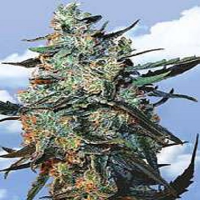 The plant is mainly of the Cannabis Indica strain, but there are many intersections with other varieties made to properties of these species to add to that of Northern Light as the longer growth of the Cannabis sativa plants. Northern Lights is one of the strongest types of weed. Crossed varieties of Northern Light include: Northern Lights Special (NL special) NLX which stands for Northern Lights x White Widow. NLX Special is compact, fast and very dense, and able to produce multiple harvests per year problem-free from seed or by cuttings. Her frosted buds have a honey-musky aroma mixed with an earthy Afghani undertone and a hint Juniper – very tempting when they are dried and smoked, but curiously weak when it grows and thrives. The combination of the almost no odor, are easy to grow, high yields and exceptional resin production that NLX Special the first choice for an Indica is-both because of its quality and because of the revenue. The taste and effect of the NLX Special is also very close to the classic skunk cannabis strains. A bright relaxing high that is noticeable in the head soon after which he sinks slowly throughout your body. By her fitness for Sea/Screen of green procession, short bloom period and high yield is the NLX Special a very good choice for the commercial and the novice grower.